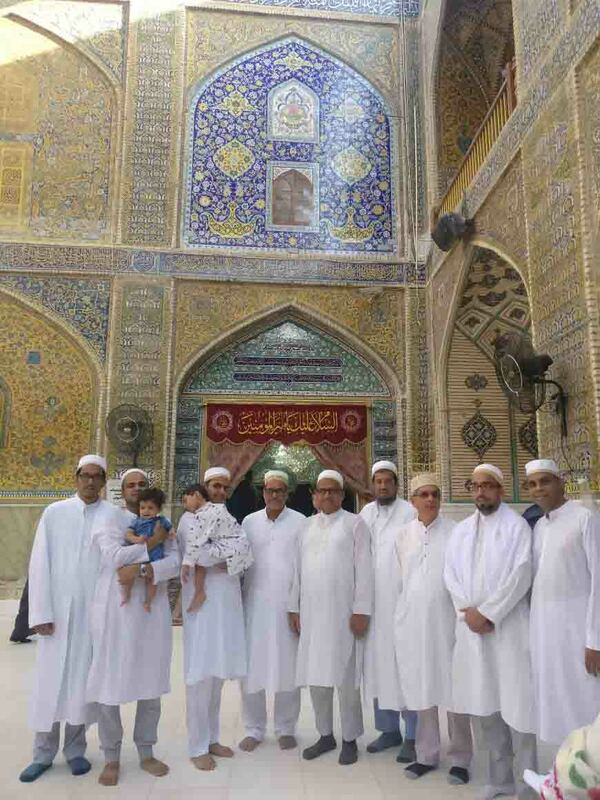 With Syedna Fakhruddin’s TUS raza and doa mubarak, a group of Mumineen from Mumbai were blessed the sawaab of 100 Umras and 100 Hajj, the ziarat of Aqa Husain SA in Karbala Mo’alla and Amirul Mumineen SA in Najaf-e-Ashraf. 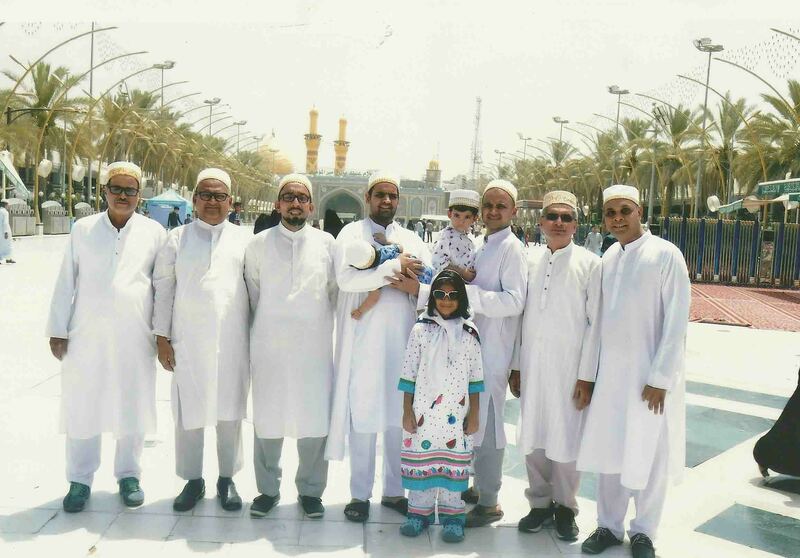 The group traveled to Najaf-e-Ashraf directly by air from Mumbai. 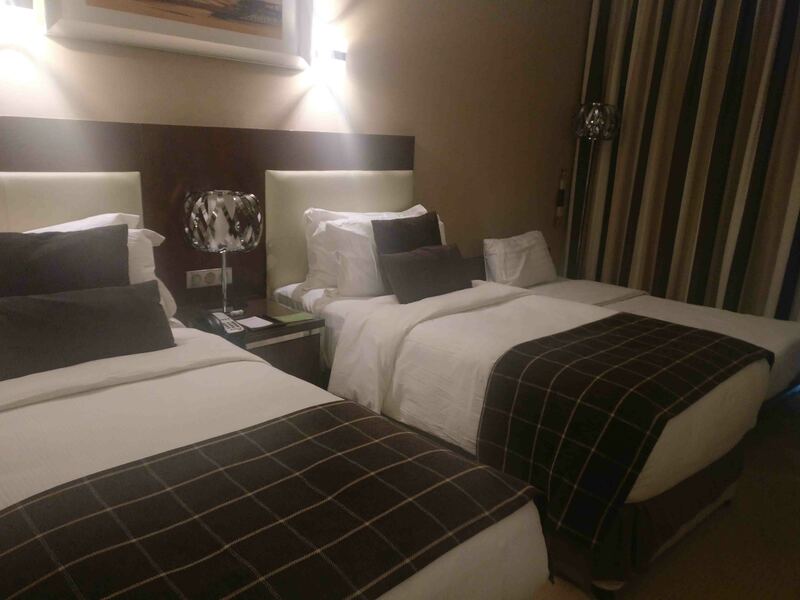 A dedicated coach transferred them to the comfortable hotel. 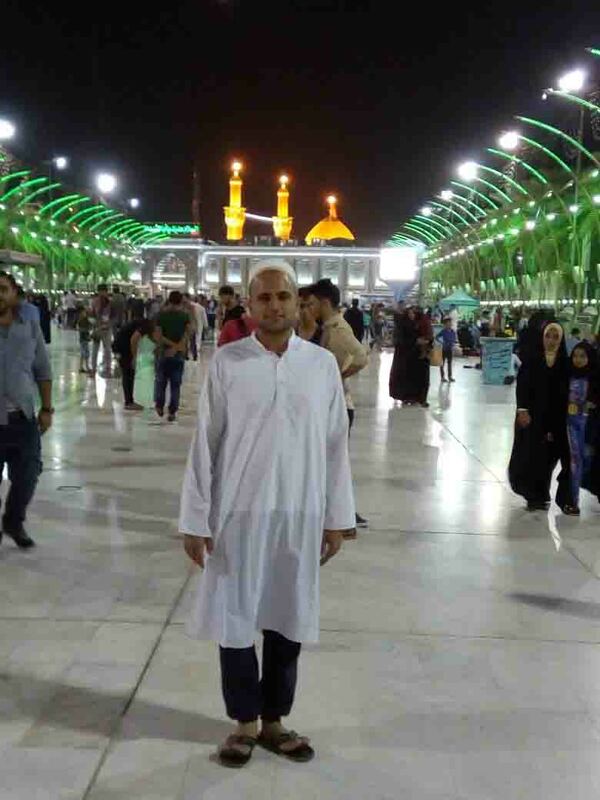 Every day, Mumineen performed ziarat of Aqa Husain SA and Abbas Alamdar in Karbala and Amirul Mumineen SA in Najaf-e-Ashraf. 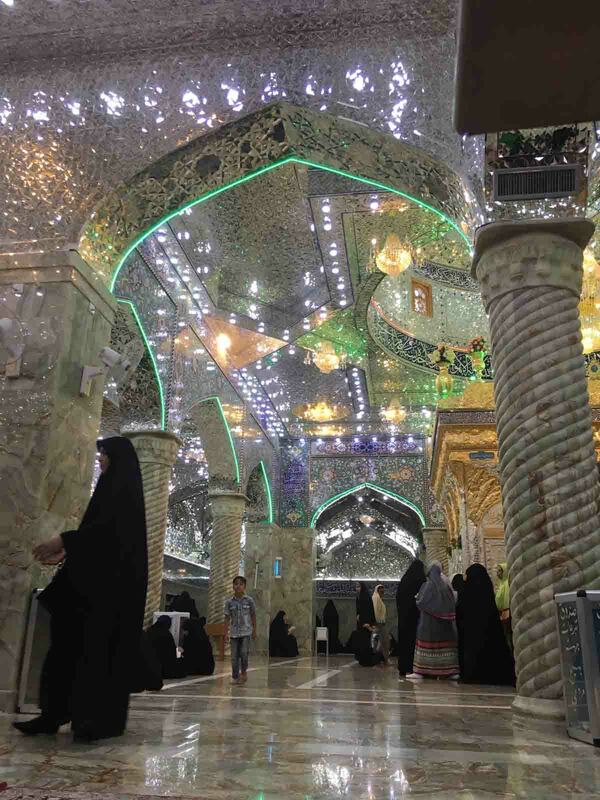 Every day, they prayed Zohr Asr Namaaz in Masjid-e-A’zam in Kufa. They also did atraaf ziarat. 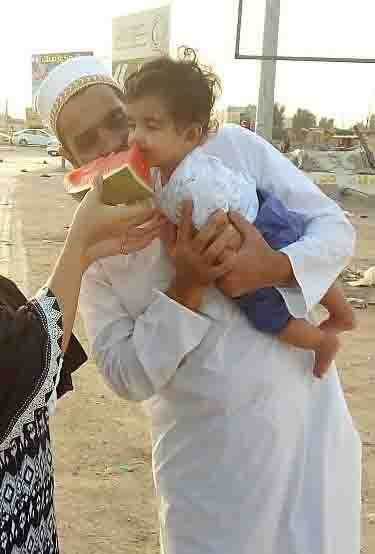 The youngest of the group was a six month old child. The group of Mumineen prayed for all Mumineen, followers of Syedna Taher Fakhruddin TUS worldwide and especially for Fath-e-Mubeen. The organizers also managed to perform the ziarat trip at a very reasonable cost. Inshaallah we will soon organize other groups for Karbala Mo’alla and Najaf Ashraf ziarat. For those who wish to join future groups, kindly email your name, location and preferred travel dates to [email protected]. The Ziarat committee will contact you once dates for the next group are finalized. Photos of the ziarat trip are presented on FatemiDawat.com. سيدنا فخرالدين طع ني رزا انے دعاء مبارك سي، ممبئي نا بعض مؤمنين نے ١٠٠ عمره انے ١٠٠ حج نو ثواب نصيب تهيو – كربلاء معلى ما آقاحسين ع م ني زيارة انے نجف اشرف ما امير المؤمنين ع م ني زيارة نصيب تهئي. مؤمنين ممبئي سي پلين ما نجف اشرف گيا. وها گهني اچهي هوتيل ما اتارو هتو. هر روز، مؤمنين يه كربلاء ما آقا حسين ع م انے عباس علمدار ني زيارة كيدي، انے نجف ما اميرالمؤمنين ني زيارة كيدي. هر روز، كوفة ما مسجد اعظم ما ظهر انے عصر ني نماز أداء كيدي. اطراف ني زيارة بهي كيدي. يه سفر ما ايك ٦ مهينه نا فرزند بهي هتا. زوار يه دنيا ما سگلا سيدنا طاهر فخر الدين نا تابعين واسطے، انے خاصة فتح مبين واسطے زيارة كري نے دعاء كيدي. انشاء الله بيجا groups واسطے بهي نزديك ما كربلاء انے نجف ما زيارة نو انتظام كروا ما آؤسے. جه نے شامل تهاوو هوئي، پوتانو نام [email protected] نےemail كرے. زيارة كميتي تمنے آگل ني تاريخ finalize تهاسے تيوارے خبر كرسے. 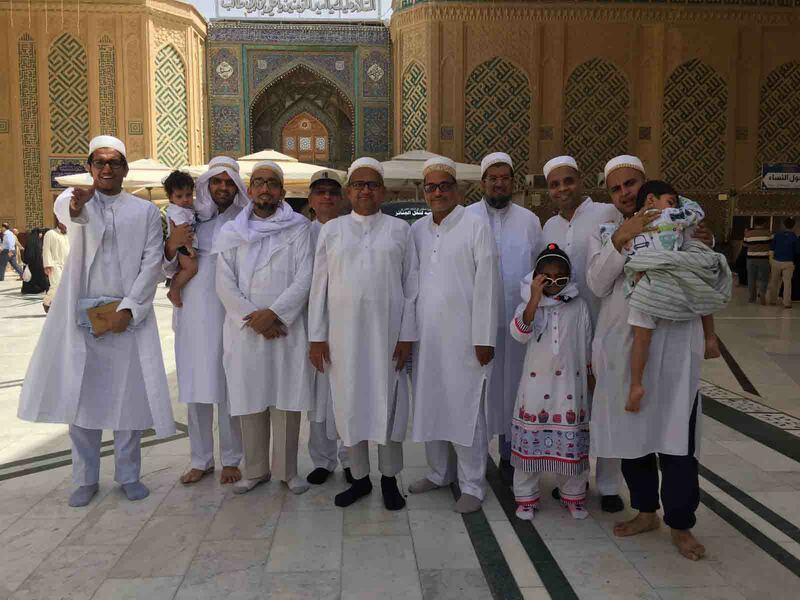 زيارة ني سفر نا تصوير fatemidawat.com پر چهے.